Sontheimer NLT25/3ZM/Z33 44Q Switch from Sorema Water Chiller Type RIS H . New Life Scientific, Inc. 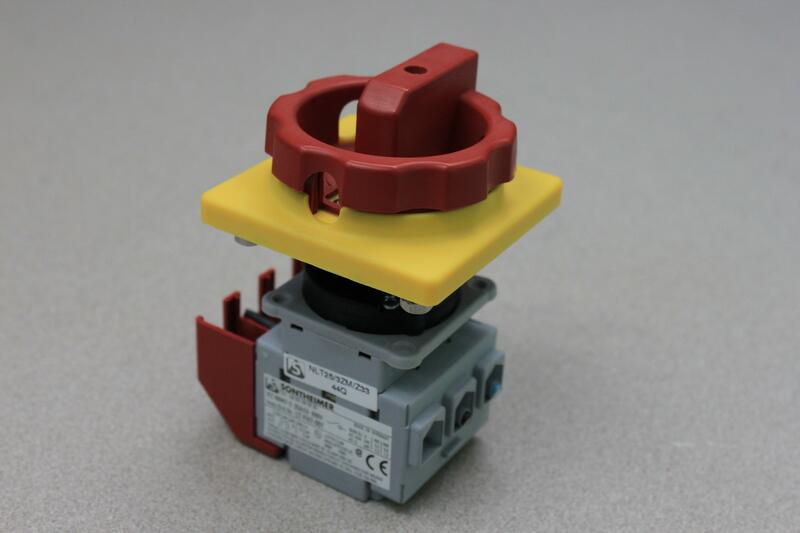 This Sontheimer NLT25/3ZM/Z33 44Q selector switch was taken from a non-functioning Sorema Water Chiller Type RIS H. This item is protected by our 90-day warranty.